Make your carpets look bright and beautiful, even if you've had them for years. Patch up holes and get rid of deep stains in your carpets. Clean and deodorize your upholstery, clean your air ducts and clear out your dryer vent. Reach out to Divine Care Carpet Cleaning for a free estimate on your cleaning services. Fresh, clean carpets can instantly brighten up your interior. If you think yours are too damaged or dirty to ever make your rooms look inviting, think again. The cleaning methods used by Divine Care Carpet Cleaning, Inc. can eliminate even the toughest stains. We'll clean your carpets, tile floors and area rugs with top-of-the-line cleaning solutions. The products we use are biodegradable, organic and kid and pet-friendly. We're not done until we know that you are 100% satisfied. Reach out to our expert cleaners in Apopka, FL and Altamonte Springs, FL for services in the Central Florida area to learn more about Divine Care Carpet Cleaning's quality guarantee. Carpet cleaning: We'll clean and deodorize your carpets no matter how dirty they may be. Carpet repair: We'll re-stretch your carpets, dye any fabric stains and repair your seams. Upholstery cleaning: We'll brighten up and deodorize your fabrics. Air duct cleaning: We'll inspect and clean out the air ducts in your home or office. Water Removal: We'll clean up your floors and remove water from carpets after a toilet or sink overflows. We treat every customer like a member of the family. Reach out to Divine Care Carpet Cleaning in Apopka, FL and Altamonte Springs, FL for a free estimate on your carpet cleaning or repair service in the Central Florida area. Osiris and Liz Rodriguez started Divine Care Carpet Cleaning, Inc. in February 2014 after Osiris spent years working for a large carpet cleaning firm. He was one of the team's top performers - he loved the work, but he wanted to be able to provide more customized care to his clients in Apopka, FL and Altamonte Springs, FL. Once he broke off and started Divine Care Carpet Cleaning, he brought on his wife and hired a small team of efficient cleaners to grow the business into the thriving enterprise it is today. We go above and beyond for our clients. You'll love how clean and beautiful your home or office looks after a session with Divine Care Carpet Cleaning. Contact us to learn more about our cleaning and repair services in Central Florida. 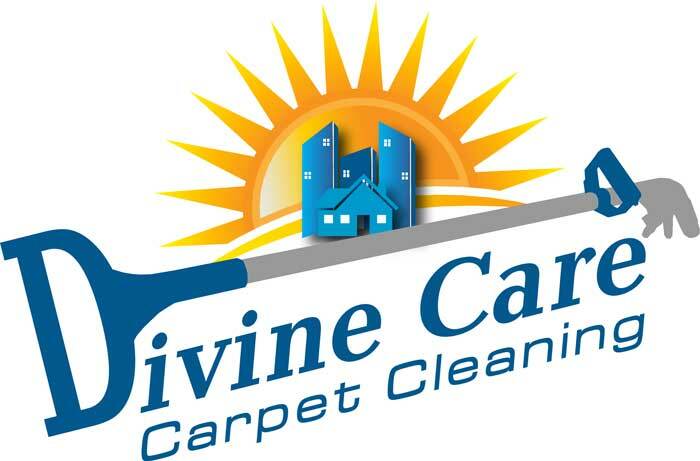 Divine Care Carpet Cleaning, Inc.